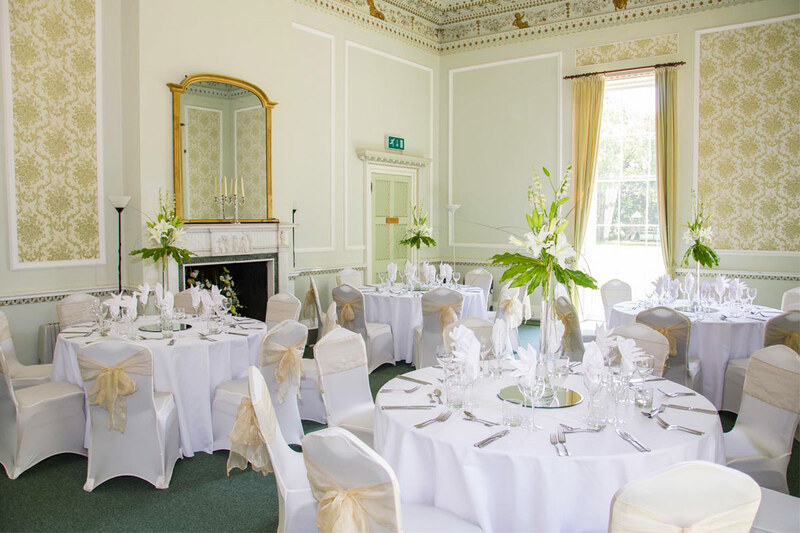 Built in 1756, Merley House is a beautiful building of architectural and historical importance and lends itself as your ideal wedding venue, business function or private event venue. 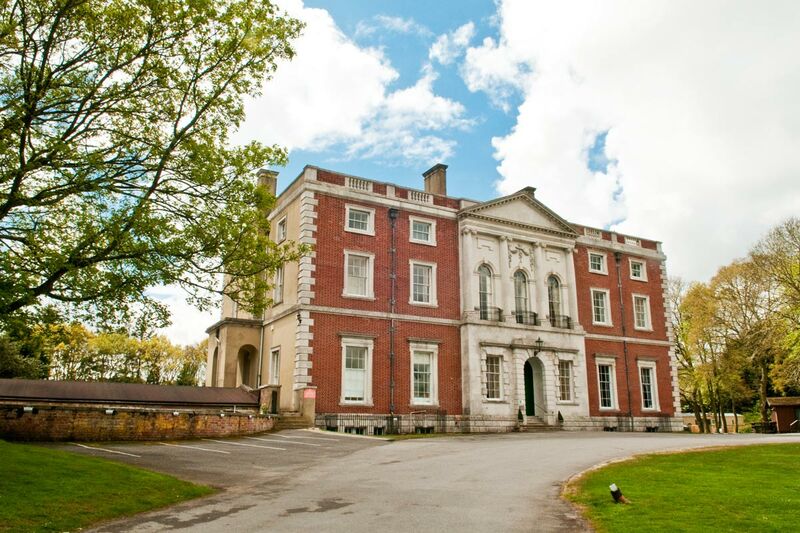 Merley (originally spelt Myrle) was an ancient manor belonging to the Lords of Canford. 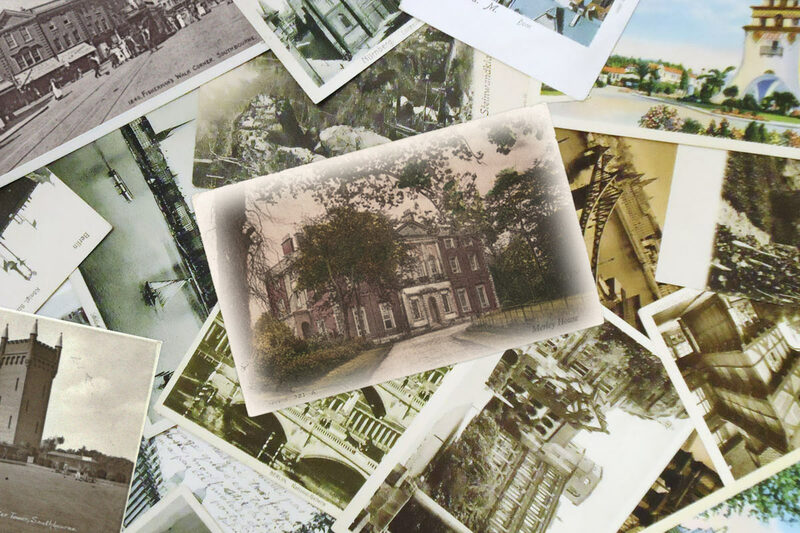 In 1751, Ralph Willett purchased the estate and is responsible for the building of the larger and much grander house we see today. During the 1960s a holiday park was started, by the present owners, to help finance the restoration of the house. The ground floor was opened to the public and contained a collection of model cars, lorries, airplanes, ships and train sets. 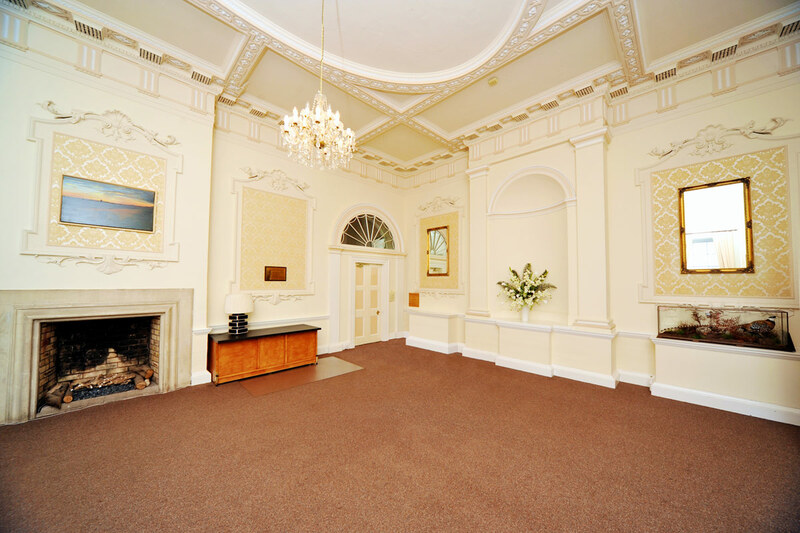 Most recently the downstairs was restored again to create spacious and elegant areas for different events and the upstairs for office space where views of Wimborne can be enjoyed. 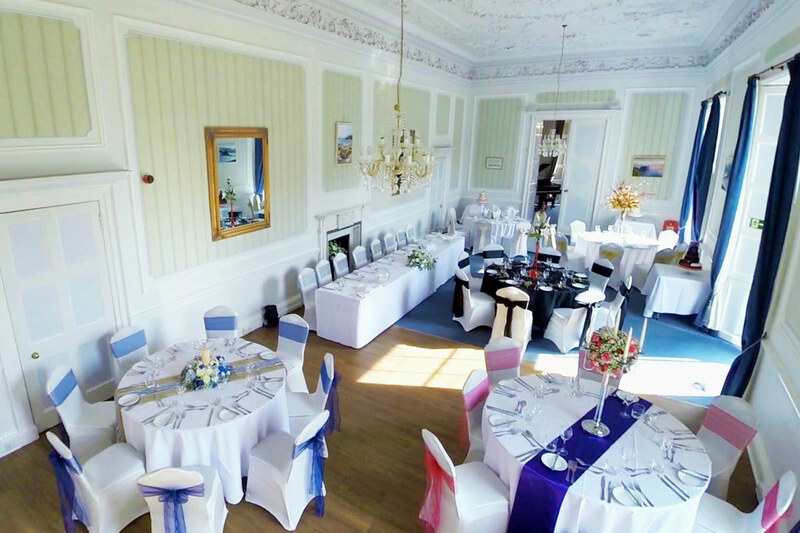 With a southerly outlook, this is the largest of the rooms for hire. It is decorated in green and features plasterwork clouds and sunbursts within an arabesque and garlanded border. Decorated predominantly in green with white cornicing and detailed in gold, The Drawing Room features an impressive chimney piece in white and green marble. The ceiling has a large central oval depicting ‘The Judgement of Paris’. Situated in the north-west corner of the building, The Dining Parlour is decorated in blue tones. It features an impressive fireplace and a captivating ceiling that incorporates a depiction of Bacchus receiving a cup of wine from Ceres. 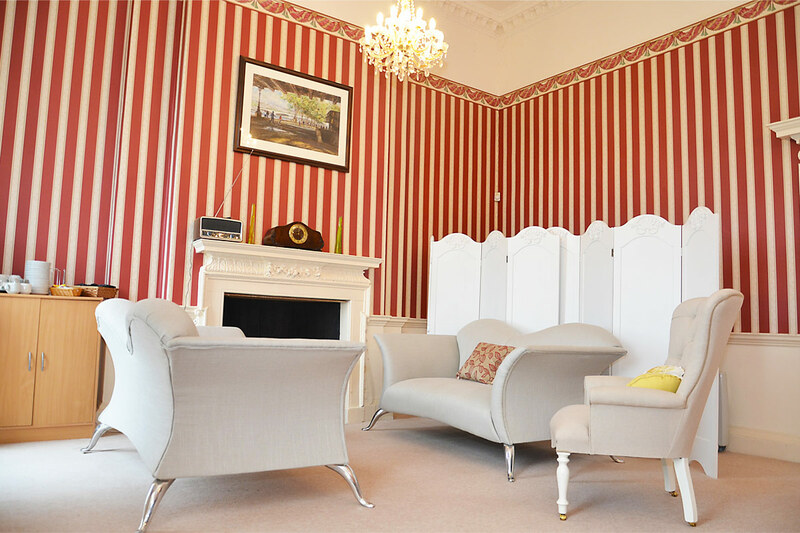 Located on the first floor of Merley House (stair only access) this room features three full-length windows, providing panoramic views of the nearby town of Wimborne Minster. It is perfect for the Bridal party, a creche or the safe storage of personal items. 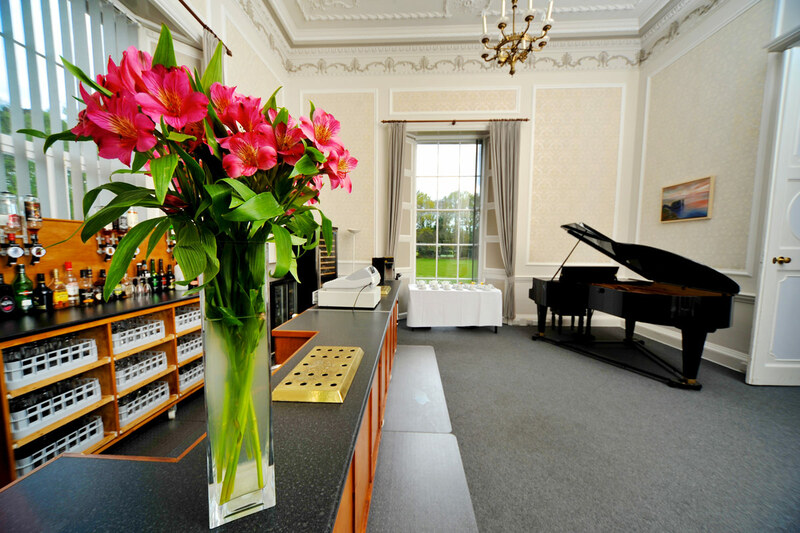 Accessed by double doors from The Old Library this room houses a fully-stocked bar and an impressive Berstein grand piano. French doors lead to the south east corner of the house and a delightful enclosed patio for you and your guests to enjoy. 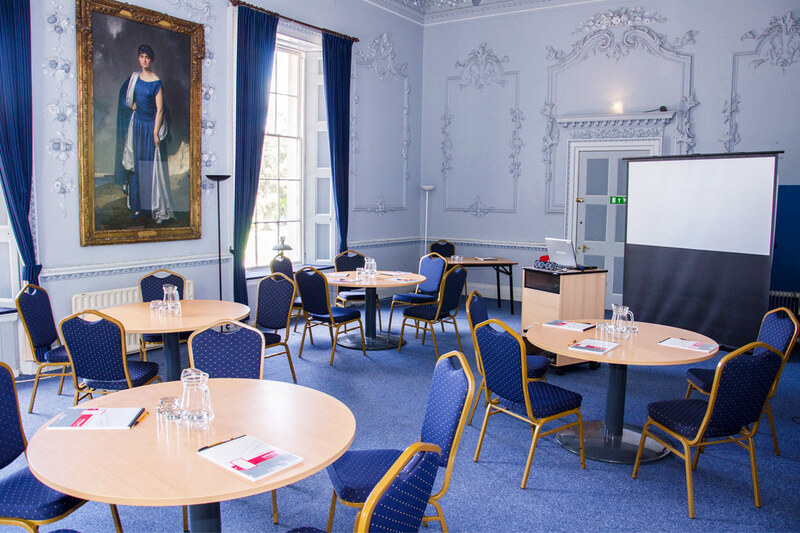 Merley House is also home to a busy training organisation – South West Regional Assessment Centre. Should you be interested in commercial training such as Health and Safety, Environmental Legislation, Driver CPC or Driver Awareness, Continuing Competence, a range of Apprenticeships and employability please visit the website.